We do our best to play 20 Questions with Rare characters, plus a rundown of this weeks news! … More L.O.G. Cast – Episode 3.07: We Play Rare 20 Questions! Leave a comment L.O.G. Cast – Episode 3.07: We Play Rare 20 Questions! We go through our wishlists and dreams for the far-off future of Sea of Thieves. … More L.O.G. Cast – Episode 3.06: Sea of Dreams! Leave a comment L.O.G. Cast – Episode 3.06: Sea of Dreams! 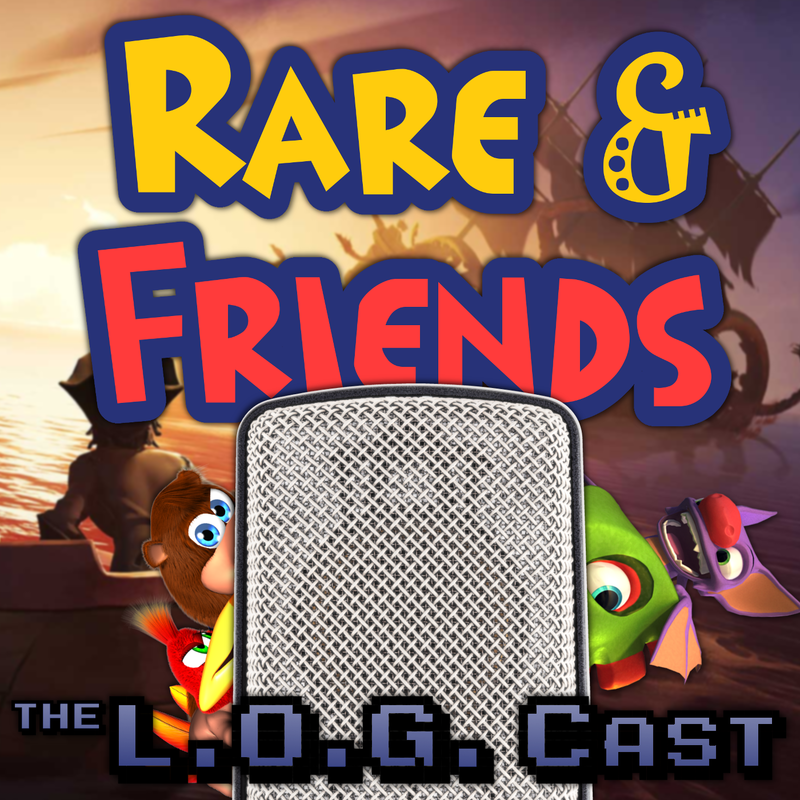 We are joined by very special guests, Emma and Cameron from Rare’s community team! You don’t want to miss this one! … More L.O.G. Cast – Episode 3.05: With Emma & Cameron From Rare! Leave a comment L.O.G. Cast – Episode 3.05: With Emma & Cameron From Rare! L.O.G. Cast – Episode 3.04: News Update! We gave a rundown of the latest news for Sea of Thieves and Yooka-Laylee … More L.O.G. Cast – Episode 3.04: News Update! Leave a comment L.O.G. Cast – Episode 3.04: News Update!